Tyson Foods is recalling more than 69 0000 pounds of frozen chicken strips. They fear it may have been contaminated with pieces of metal. 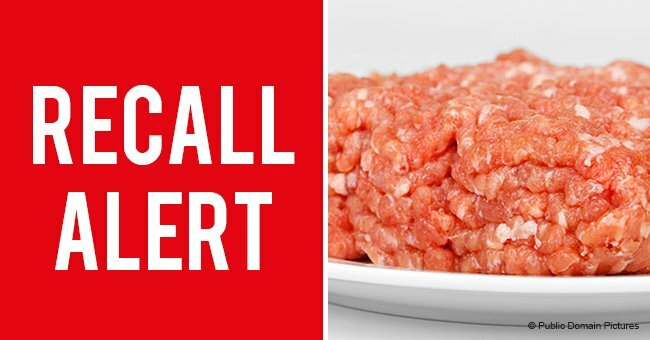 Tyson Foods announced a massive recall on Thursday. 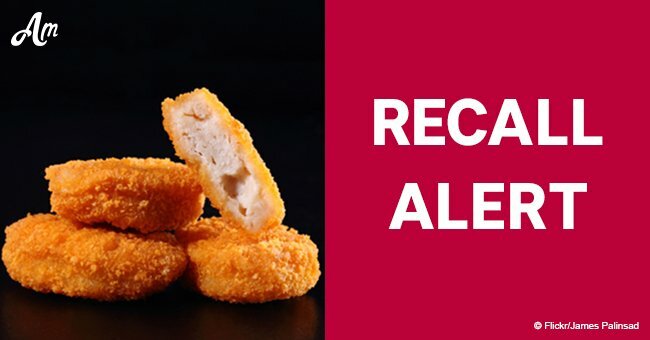 The food company is calling for customers to return more than 69,000 pounds of frozen chicken strips that may have been contaminated with pieces of metal. The ready-to-eat strips were produced on November 30 and shipped nationwide. 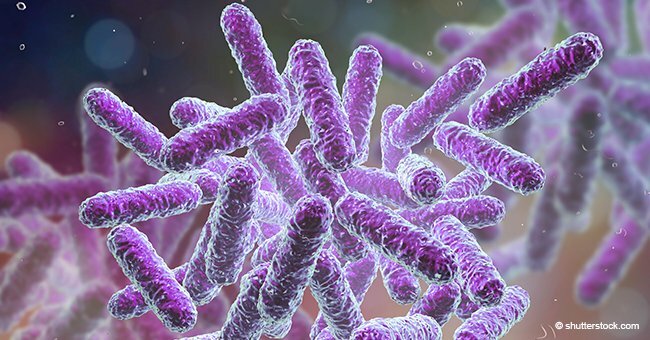 The US Department of Agriculture revealed that a number of their products may have been accidentally contaminated. 25-oz. Plastic bag packages of frozen “Tyson fully cooked buffalo style chicken strips chicken breast strip fritters with rib meat and buffalo style sauce” with “best if used by November 30, 2019,” case codes 3348cnq0317 and 3348cnq0318, and individual bag time stamps from 17:00 through 18:59 hours (inclusive). 25-oz. 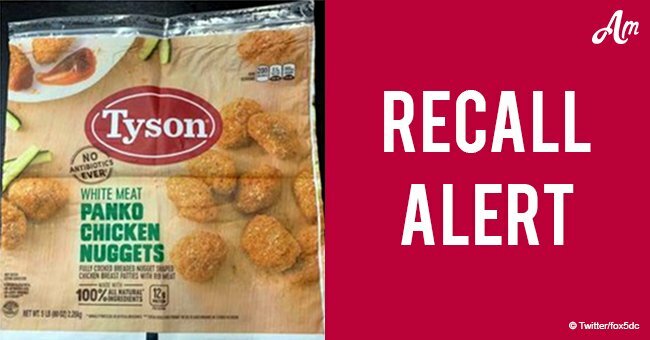 Plastic bag packages of frozen “Tyson fully cooked crispy chicken strips chicken breast strip fritters with rib meat” with “best if used by November 30, 2019,” case codes 3348cnq0419, 3348cnq0420, 3348cnq0421, and 3348cnq0422, and individual bag time stamps from 19:00 through 22:59 hours (inclusive). 20-lb. Cases of frozen “spare time fully cooked, buffalo style chicken strips chicken breast strip fritters with rib meat and buffalo style sauce” with “best if used by November 30, 2019,” and case code 3348cnq03. The products subject to recall bear establishment number “p-7221” on the back of the product package. For product clarification, the last two digits of the product case codes correspond to the hour produced and will match the first two numbers of the time stamp (as depicted on the label). The issue was uncovered after two consumer complaints were made to the USDA's Food Safety and Inspection Service. There have been no reports of adverse reactions after consuming the above-listed chicken products, but food regulators believe bags containing potentially tainted chicken may already be in many consumers freezers. Consumers with questions are encouraged to call Tyson Foods Consumer Relations at 1-866-886-8456. 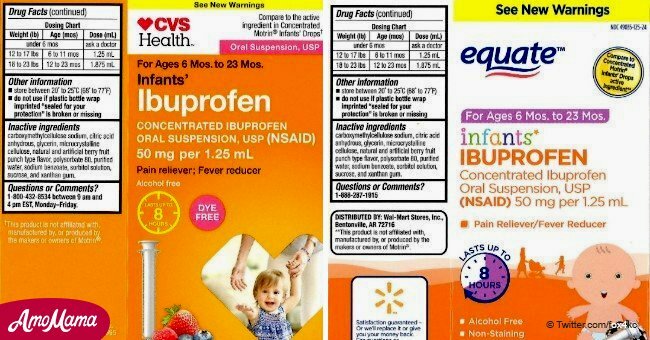 Health alert: FDA expands recall of infant ibuprofen over safety worries.